Anne Mwiti is an established artist from Kenya, Africa where she lives and produces her artworks within the capital city of Nairobi. A lecturer of Fine Art and Design at Kenyatta University, she doubles as an inspiration to young artists as young as seven years old during her free time. 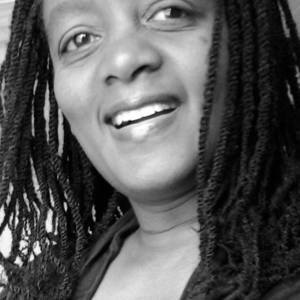 Her works have been shown in various Kenyan galleries, as well as outside Kenya, in Brazil, Congo DRC, and is currently preparing to show case her pieces at the Carré d'Artisté in August 2014.